to start selling Pickit today. and help get you started. Or call +1 (978) 518-2977. 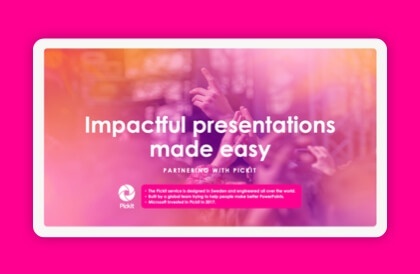 Watch our PowerPoint deck for a quick introduction into the Pickit solution and why it is probably the easiest way to double your margin on Office 365 sales.